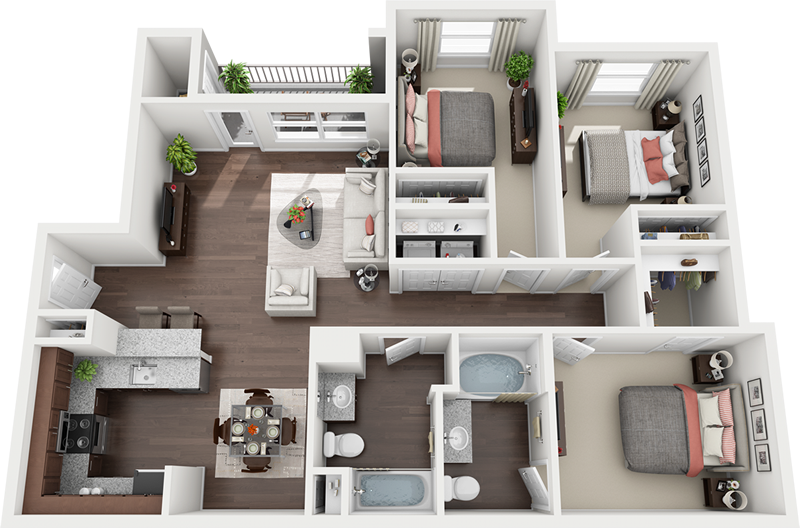 INTO THIS AWESOME 3-D FLOOR PLAN! Whether you are in need of Re-Drawn FloorPlans, Measuring Services, 2-D, 3-D or even Walk-Through CAD Floor Plans, E-Stream Systems, Inc. can help! 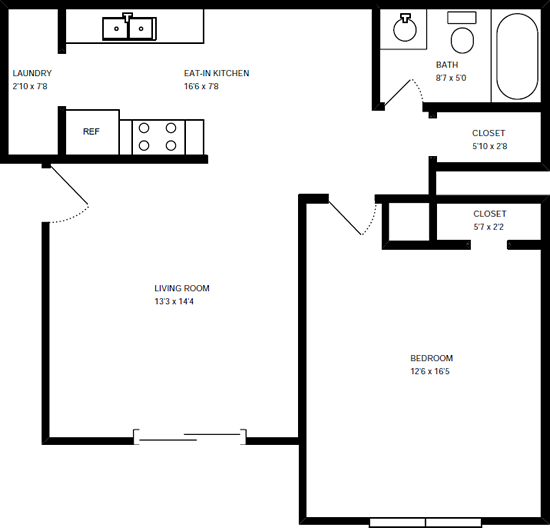 We've been providing all types of Floor Plan services for years. Best of all, we do it at a very reasonable price! Let us help you transition all of your colatteral from 2-D to 3-D - from Brochures, to Online Floor Plans, we are truly a One-Stop shop for everything to do with apartment Floor Plans! 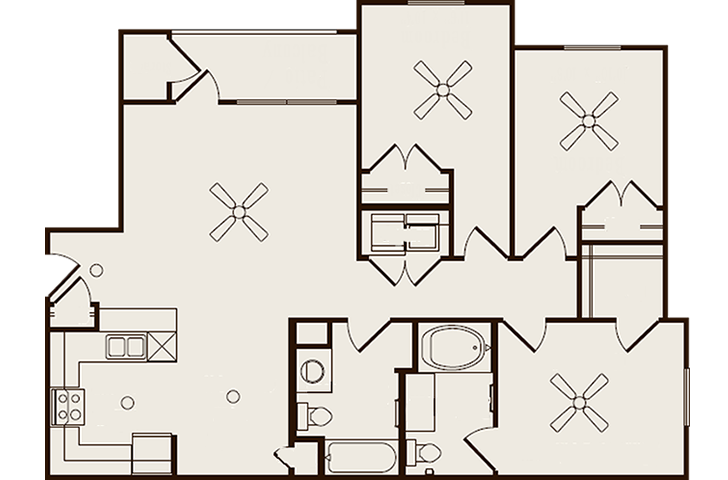 Click the button below to get a quote for your Floor Plan project! 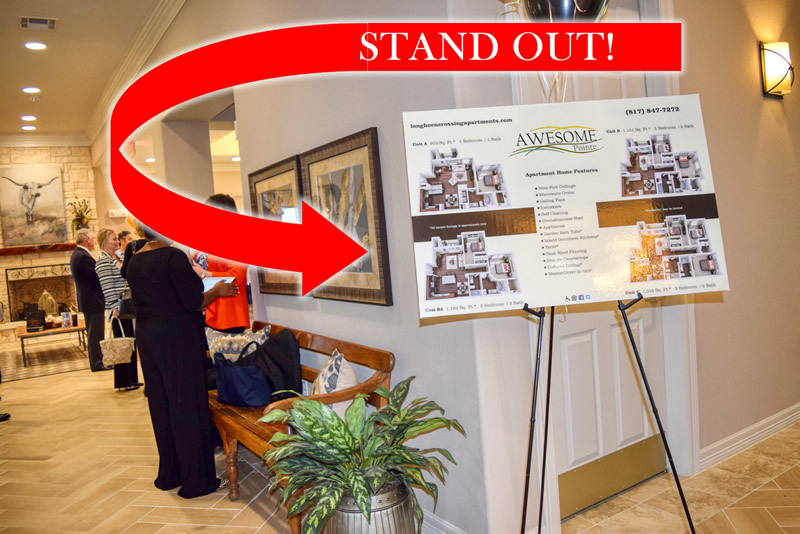 Whether you're having an Open House, a Leasing Blitz or just wanting to put your best foot forward, Floor Plan Posters can help convey the message about the interior features of your apartment homes. Floor Plan Posters can be attached to the wall of your leasing center so walk-in traffic can easily view your floor plans. These are great for limited-staff offices where a prospect may have a few minutes to wait while you finish up with other visitors! Looking for SITE MAPS? CLICK HERE!